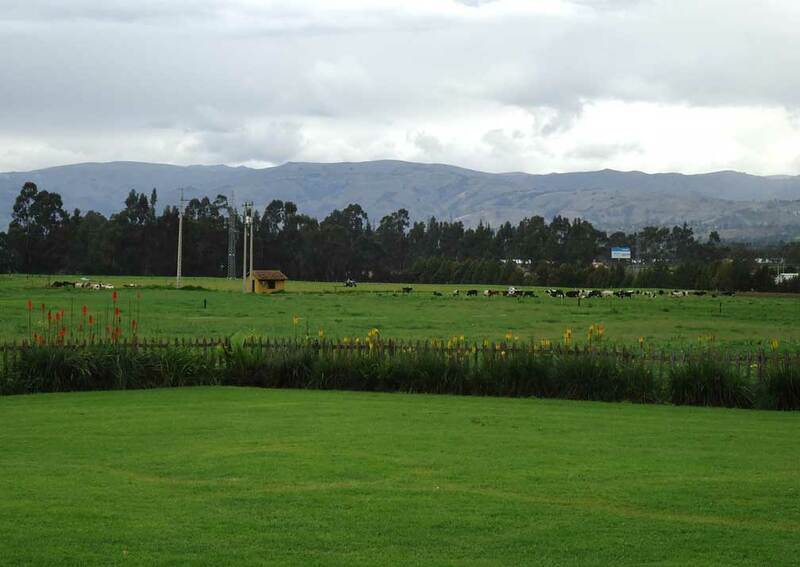 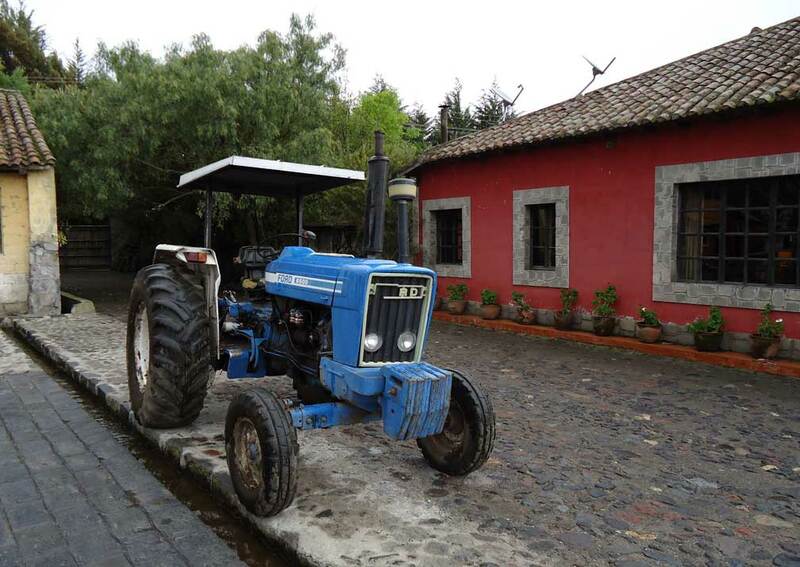 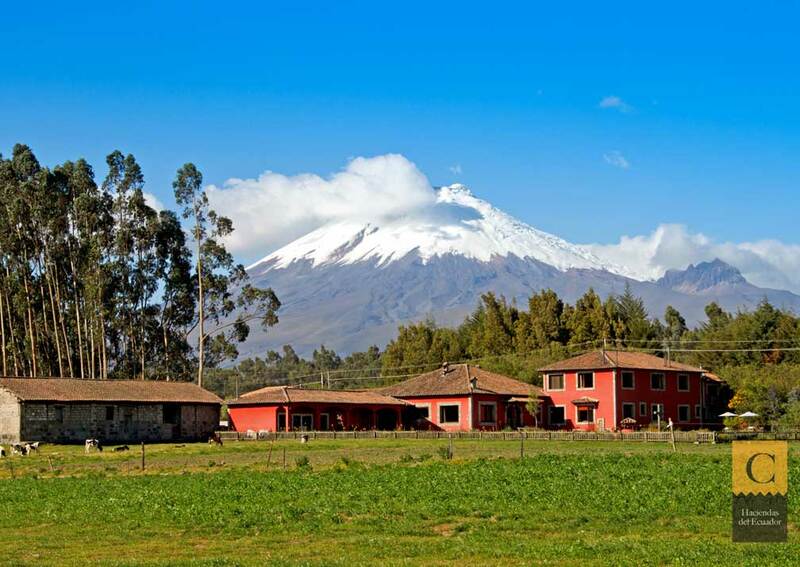 A family run hacienda in the foot hills of Cotopaxi, with its own private entrance to the volcano. 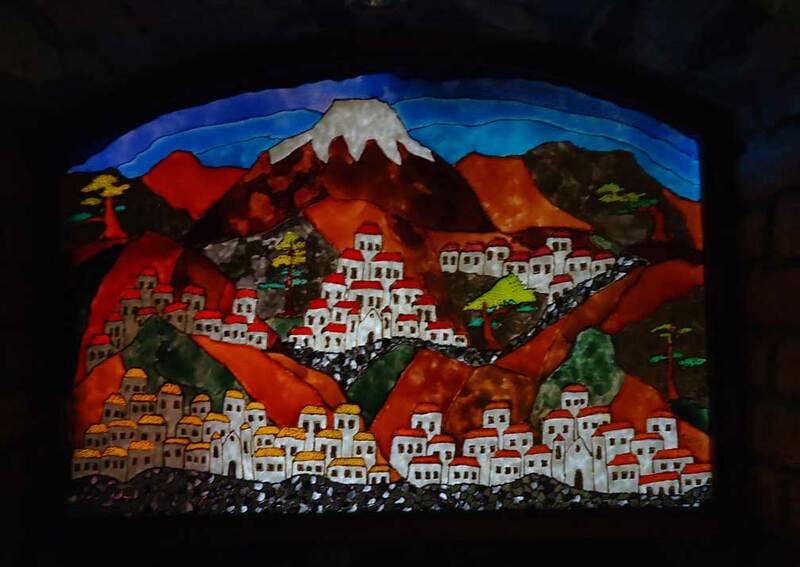 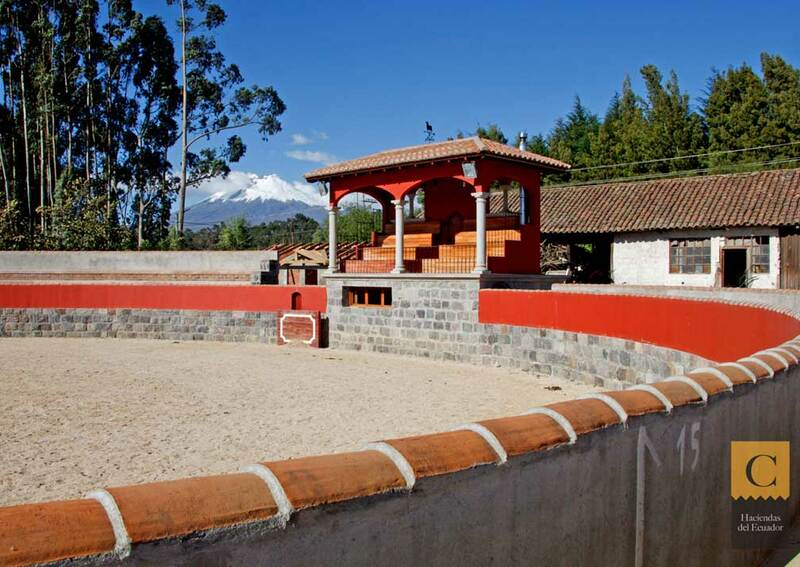 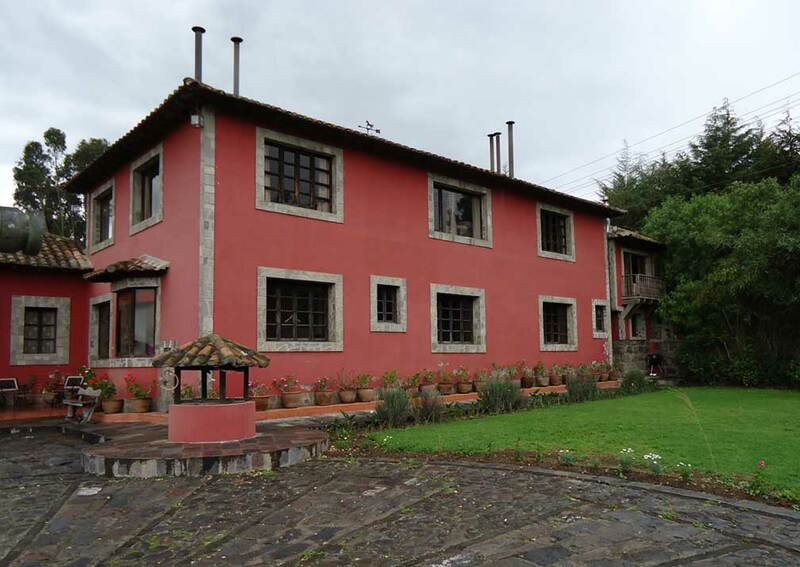 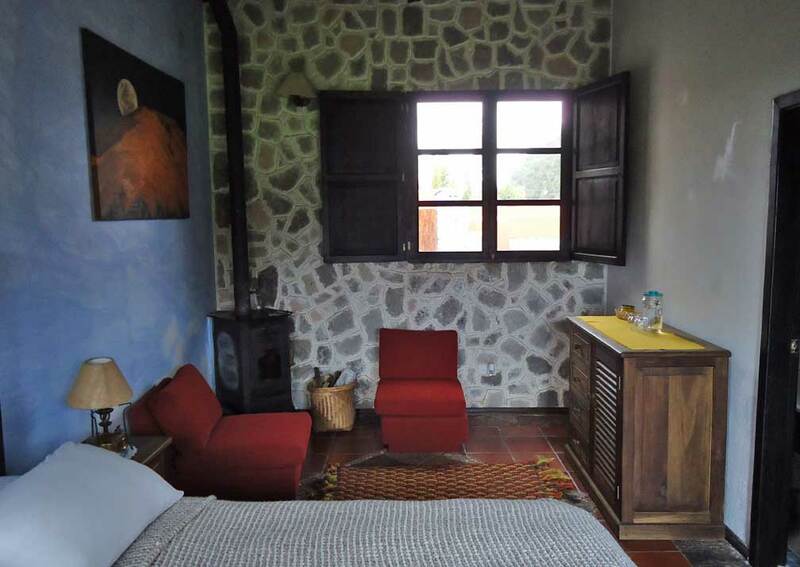 Hacienda Hato Verde lies in the southern foothills of Cotopaxi, and even boasts its own private entrance to the volcano, allowing guests to explore on foot, by private vehicle or even on horseback, away from the crowds. 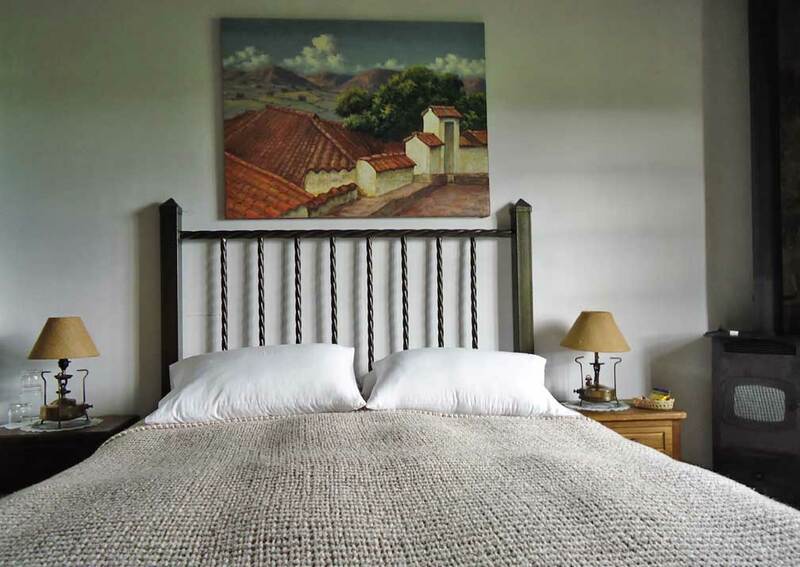 This family-run working farm has been lovingly restored in strict keeping with its original style, a comforting combination of colonial and rustic styles. 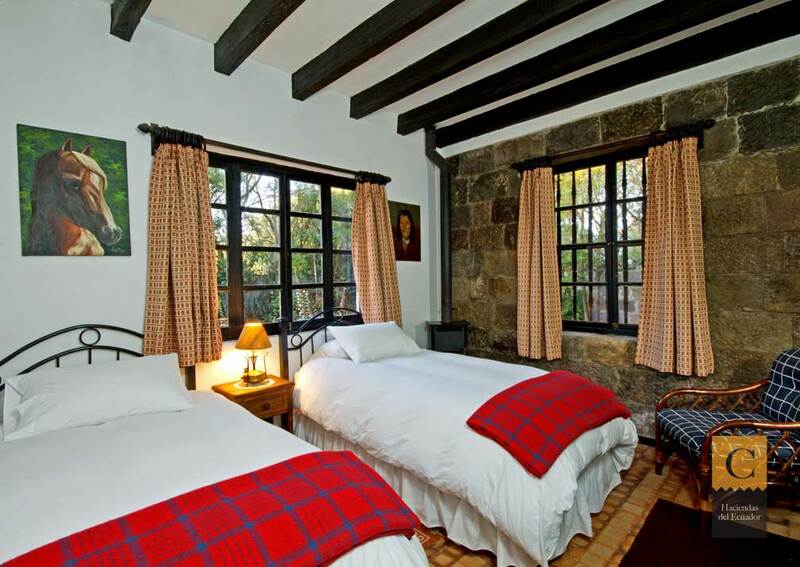 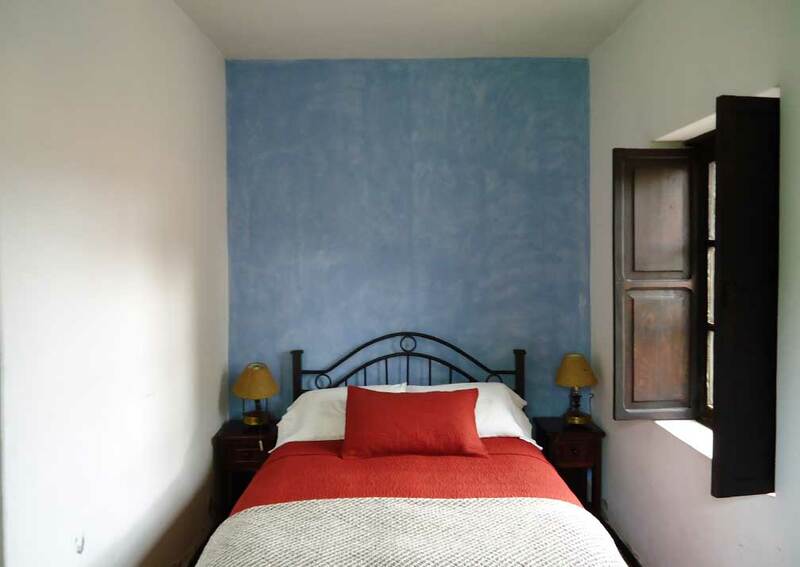 Guest accommodation is in ten spacious rooms, each with an en-suite bathroom. 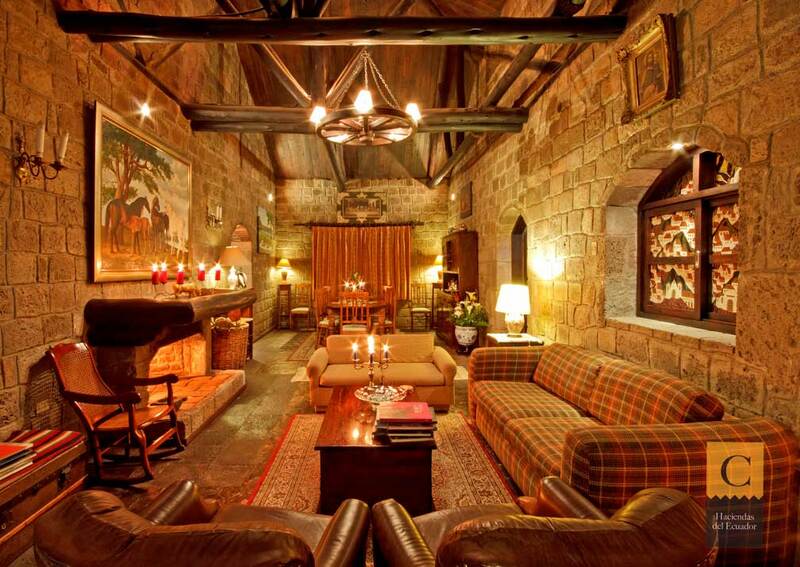 The rooms are individually decorated, and most feature a cosy fireplace to ward off evening chills. 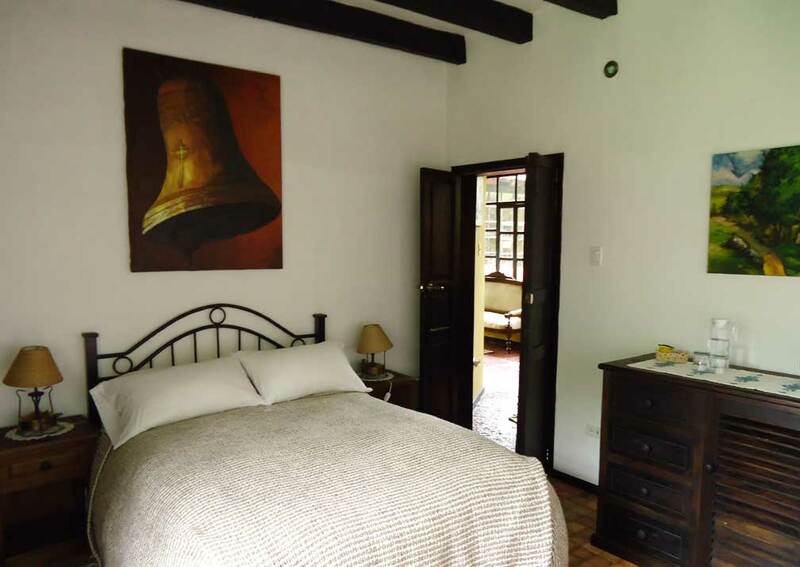 Guests also have access to the rest of the house, the living room is warm and inviting and the elegant library-come-bar offers a refuge where one can relax over a drink and enjoy the tranquil atmosphere. 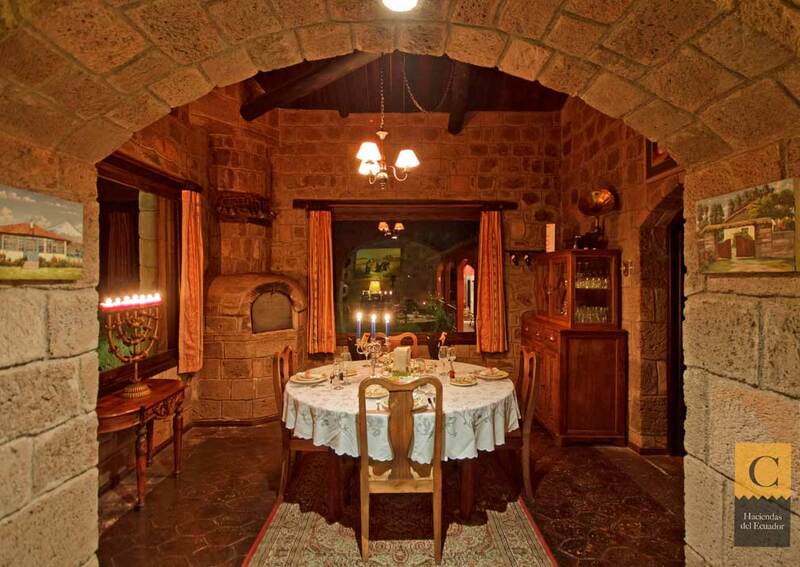 Meals are served in the restaurant, lovingly prepared using fresh ingredients over a wood burning oven, and almost always accompanied by delicious home baked bread.